One of the biggest names in streaming services is again partnering with ESL to broadcast one of Dota’s biggest events. ESL One Mumbai is set to be the first super-Major to be held in India, and for such a large undertaking, ESL is partnering with one of the premiere live streaming companies, Make TV, according to a company press release. Make TV has partnered with leaders in news, esports, sports, and entertainment such as MLBAM, Fox Sports Brasil, NBC Universal, and Viacom. This extended partnership with ESL will have both parties working together for ESL One Mumbai and beyond as they work to bring both casual and dedicated viewers the best content possible. 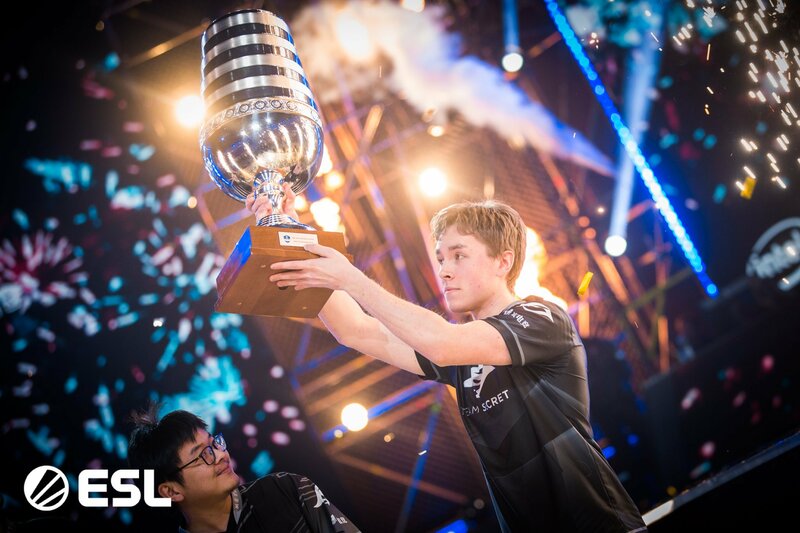 Twelve of the top Dota 2 teams in the world will clash at ESL One Mumbai, battling for a prize pool of $300,000. The main event will take place at the NSCI Dome, making it the first Major stadium Dota 2 event held in the country. Through Make TV’s Live Video Cloud, companies like ESL can bring content from a variety of diverse sources and distribute it through various channels in the cloud. This will allow ESL the ability to quickly gather its live footage from cameras in the arena and feed them into the cloud, thus speeding up production and distribution to the venue, social media, and any third-party broadcasters. Make TV’s cloud system allows for fast file sharing that will let content creators, producers, and companies reduce the hassle and stress of sharing files from the main studio to a remote production setup. ESL One Mumbai will run from April 14 to 21 and fans can watch the events live from ESL’s various live channels. You can find more information about what exactly Make TV does by visiting its website.